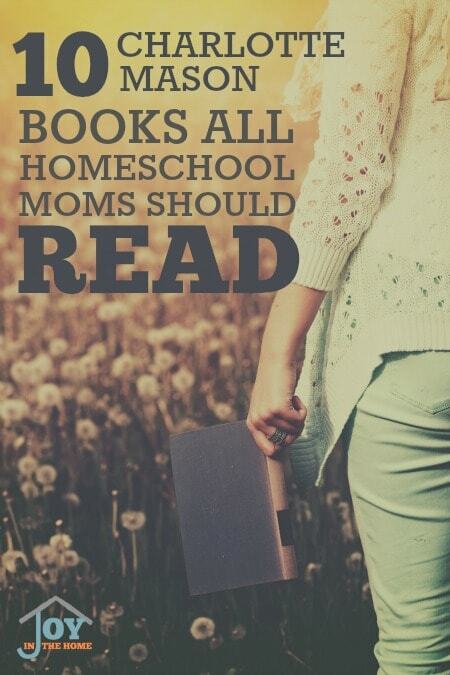 No matter how many years you have homeschooled, all homeschool moms could benefit from reading some of my favorite Charlotte Mason books for inspiration on how to have more peaceful school days. So before you plan your next school year, you should check out a few of these books. I love sharing Charlotte Mason with others because this method has been amazing for our family. Charlotte Mason books are so inspiring and full of ideas that can be implemented with any curriculum, or routine in learning. Some of my favorite ways of homeschooling with the Charlotte Mason method are the things that are centered around some of my favorite memories in homeschooling our four children. If you are completely knew to the Charlotte Mason way, and not sure where to start, I share some great tips to get you going in the right direction quickly. This method of homeschooling allows you the freedom to slow down, to cherish the sweet moments of childhood, and to embrace the world around you, while completely losing yourself in the books of people, places and ideas. 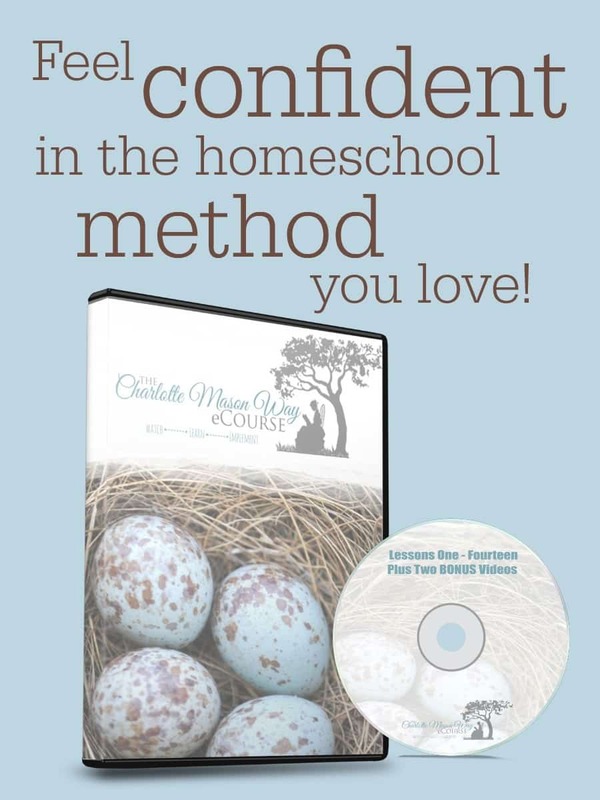 If you feel like you need to simplify your homeschooling, the Charlotte Mason method can help you do that. There are ways to add a few of her methods without changing a lot of what you are already doing for your homeschool lessons. I have read this book several times because of the easy reading, the simple ideas of how to implement this way of education and the flow of the book. Simply one of the best books to read on the topic, and based off the Charlotte Mason's original series. Although this is my own book, I have to add it to this list because it shares how the Charlotte Mason way helped me successful teach my struggling learner, while allowing me to focus on his strengths because of this gentle method. I give step-by-step examples of how we have used this method into today's homeschool culture, while building an independent learner. 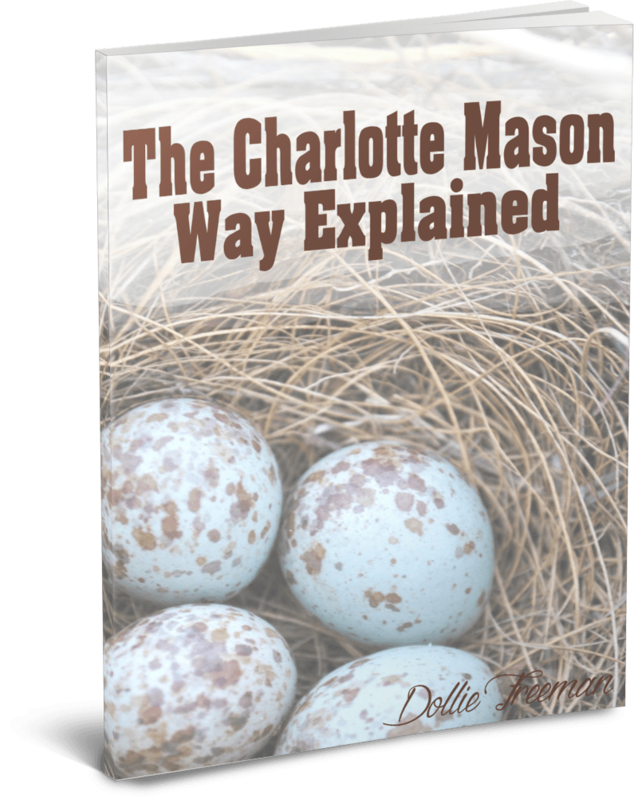 Another book based off the original series that Charlotte Mason penned herself, this book helps the reader see the benefits of implementing her methods and how to do it well. 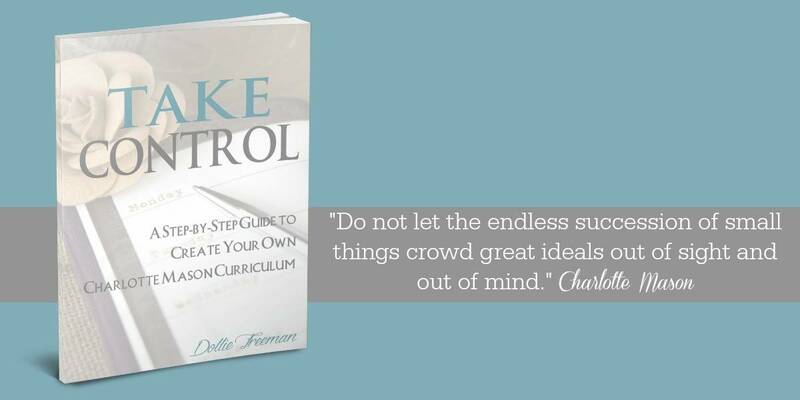 This books help build the ideals behind what education really looks like, and how this concept of education fits perfectly with the Charlotte Mason way for the learning benefits of children. A perfect fit to read after For the Children's Sake, this book demonstrates the importance of the atmosphere of education and how it plays a role in the learning process for children. Everything that Charlotte Mason wrote about habit training has been complied into one easy to read book on the topic that can make a world of difference in your home and homeschool. Everything that Charlotte Mason wrote on the subject of nature study and the importance of children being outdoors can be found in this complied edition. Everything that Charlotte Mason wrote on the subject of using living books, and how those ideas formed from these books will inspire children. Dive into learning how the Charlotte Mason method can be captured through notebooks with the great book that will inspire children in ways that quizzes and test just can't do. Awaken the philosophy of Charlotte Mason with two aspects of her method: the way of the will and the way of reason. Once you capture this vision and awaken it within your children, learning will be a live journey.